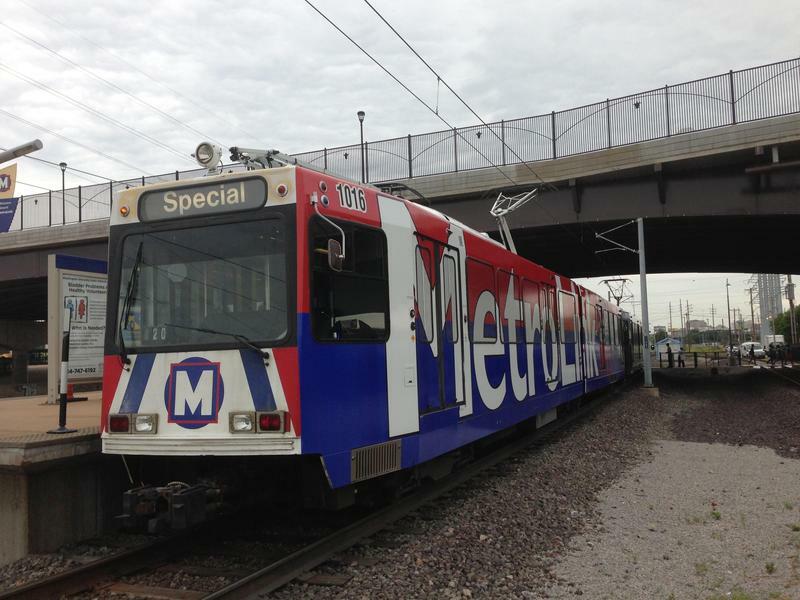 The leaders of St. Louis, St. Louis County and St. Clair County say they are working with law enforcement to make it safer to ride MetroLink. 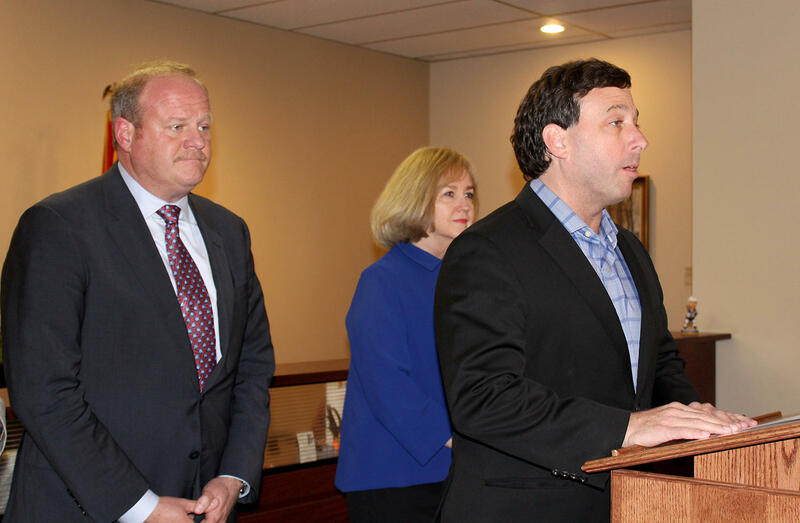 After meeting privately for more than an hour Wednesday, St. Louis Mayor-elect Lyda Krewson, St. Louis County Executive Steve Stenger and St. Clair County Board Chairman Mark Kern said they have a framework to improve security along the light-rail line that connects the three counties. The announcement comes after two fatal shootings on MetroLink last month. At a news conference after the closed door meeting, officials offered few details other than to say physical barriers, such as turnstiles, were needed. 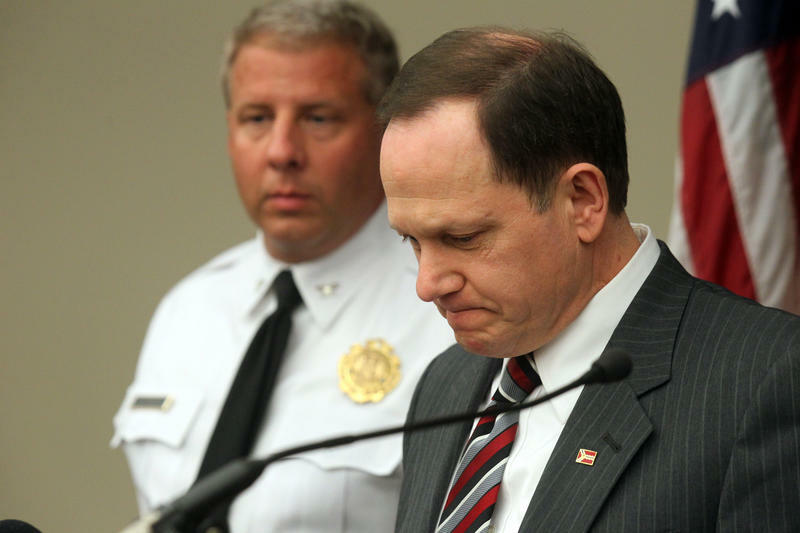 Stenger said the St. Louis County Police Department, St. Clair County Sheriff’s Department and the St. Louis Metropolitan Police Department will work together to make sure MetroLink is safe, then turned the microphone over to St. Louis County Police Chief Jon Belmar. St. Clair County Board Chairman Mark Kern, St. Louis Mayor-elect Lyda Krewson and St. Louis County Executive Steve Stenger discuss the framework of a new plan to improve MetroLink security Wednesday. He added: “I don’t know if we have enough policemen to make sure that somebody is there all the time. And I think those kinds of adjustments to Metro for the platform security is going to help. There’s much more to this plan, but I would not be comfortable discussing it in this forum without having further conversations with Bi-State President Mr. John Nations." 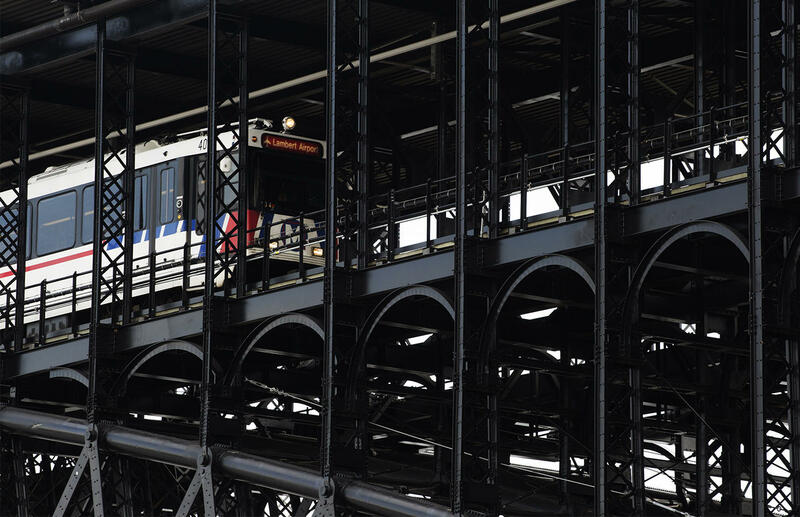 Nations, who is the head of St. Louis’ public transit agency, was not invited to the meeting. But he said he’s glad the region’s leaders are getting together to discuss the issue. Nations agreed that adding physical barriers, such as turnstiles, would be a good idea but noted that it's expensive and takes time to install. “I think No. 1 is we need to have more law enforcement people on the system, on every train and on every platform. I think that’s the quickest thing that could be done in order to improve the safety and the perception of safety on the system,” Nations said. Nations also wants law enforcement on MetroLink to have a unified command across St. Louis, St. Louis County and St. Clair County. Stenger said creating a unified command for MetroLink is on the table as part of the new plan. Asked who would be in charge, Stenger said that would be worked out in conjunction with Nations. 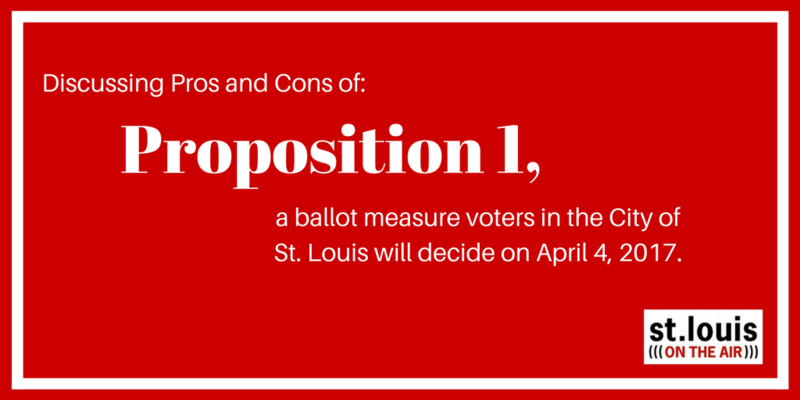 Krewson, Stenger and Kern plan to meet with Nations to discuss implementing the plan after Krewson takes office next week.